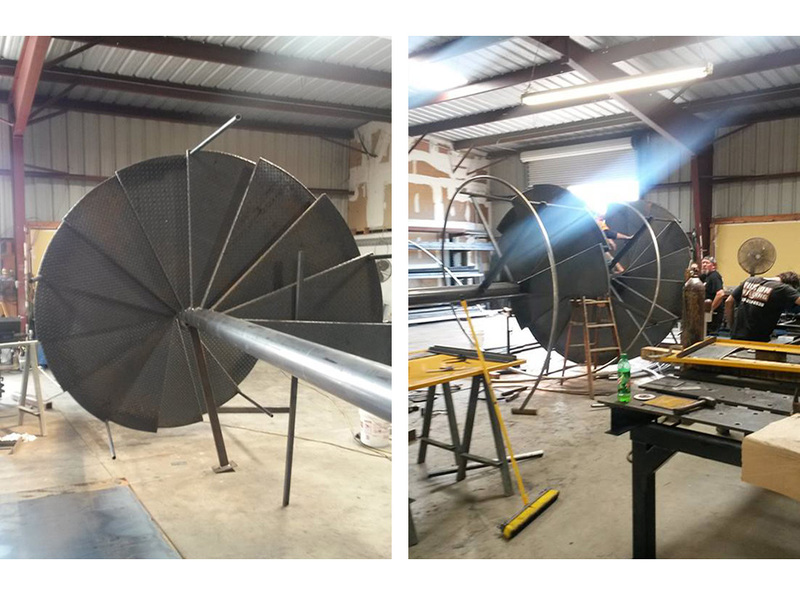 At Fusion Metalworks, our skilled craftsman work from CAD design to fabrication. 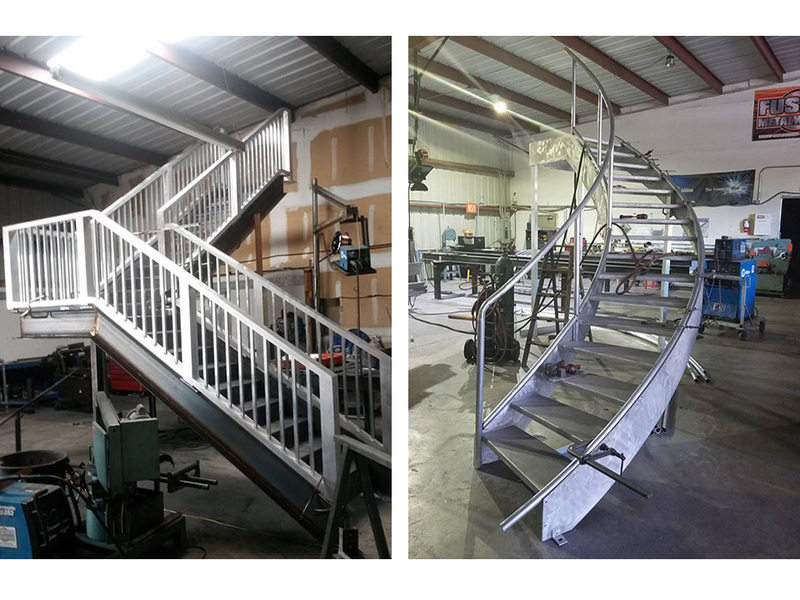 Any stair case you have in mind, be it Stainless Steel or Carbon Steel, In a variety of styles such as Double Helix, Single radius, Spiral, Switchback, Platform and Cantilevered. 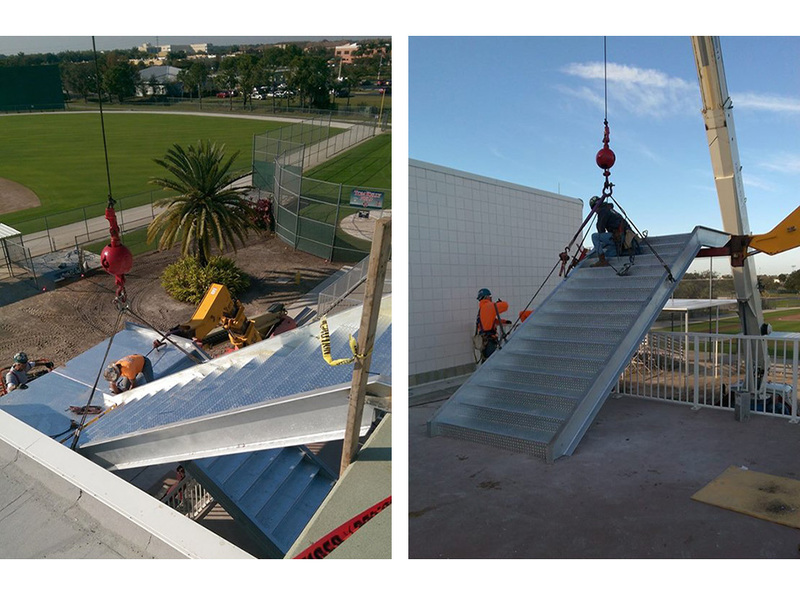 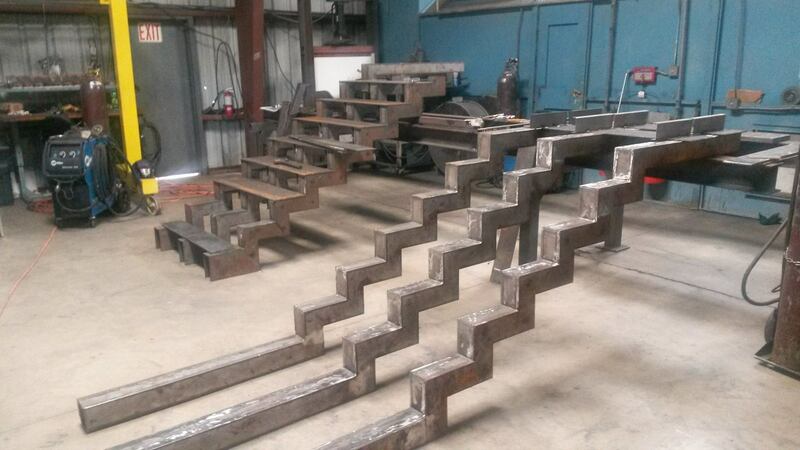 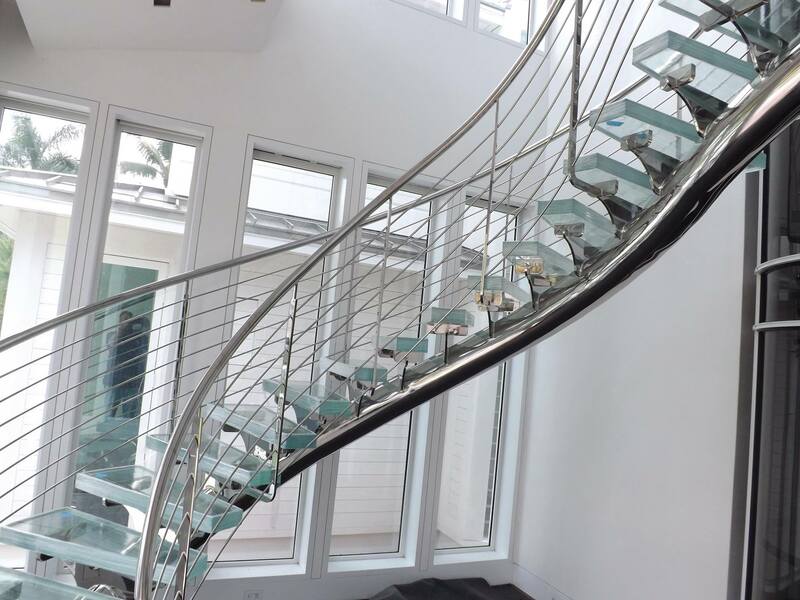 At Fusion Metalworks we can build your dream staircase.